Medford, NY - Suffolk County Police arrested a Flushing woman during a raid at a massage parlor in Medford. 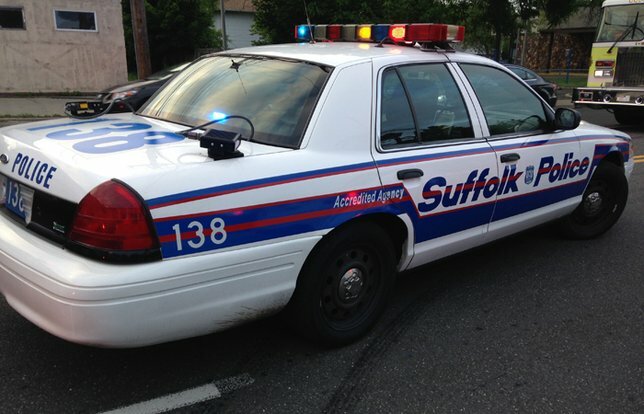 In response to community complaints, Suffolk County Police Fifth Precinct Crime Section officers, assisted by the Town of Brookhaven Fire Marshal, conducted an investigation into illegal activity at the unnamed massage parlor located at 74 Suite G., Southaven Avenue at approximately 3 p.m. The business, which is located less than 1/10th of a mile from Tremont Elementary School, was soliciting customers online. Guxia Duan, 47, of Flushing, was arrested and charged with two counts of Unauthorized Practice of a Profession, three counts of Prostitution, and one count of Promoting Prostitution. The Town of Brookhaven Fire Marshal issued 14 summonses for violations and condemned the building as unsafe. Duan was held overnight at the Fourth Precinct and arraigned at the First District Court in Central Islip. Subject: LongIsland.com - Your Name sent you Article details of "Woman in Police Custody After Medford Massage Parlor Raid, Police Report"